It's official: J.J. Abrams will return to Star Wars to finish the trilogy he started. The Star Wars website announced that Abrams, who directed 2015's The Force Awakens, will write and direct Star Wars: Episode IX. He'll co-write the script with Chris Terrio and produce with Lucasfilm president Kathleen Kennedy, Michelle Rejwan, Bad Robot, and Lucasfilm. 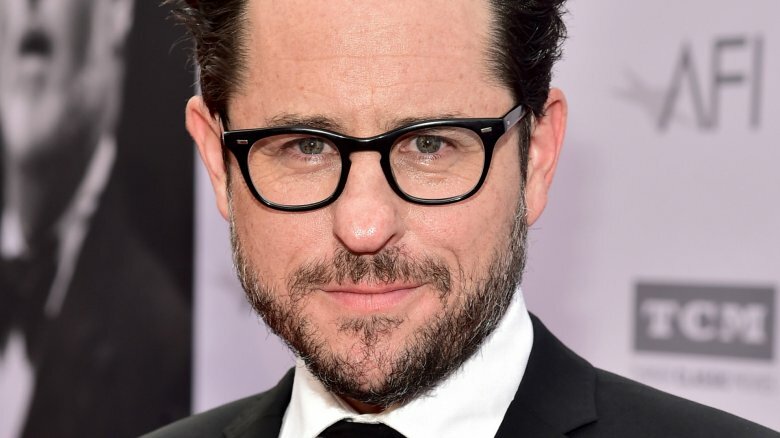 "With The Force Awakens, J.J. delivered everything we could have possibly hoped for, and I am so excited that he is coming back to close out this trilogy," said Kennedy. The news comes just a week after it was revealed that Colin Trevorrow (Jurassic World), who was originally hired to direct the upcoming sequel to The Last Jedi, is no longer with the project. Although Lucasfilm said the split was "mutual," sources said that Trevorrow proved to be "difficult," "egotistical," and overly confident in his abilities. Since then, two names emerged as frontrunners to take over Episode IX: Abrams and The Last Jedi director Rian Johnson. While Johnson made it clear that he had no plans to direct Episode IX, Abrams remained quiet. Now we know why. Abrams wrote, co-produced, and directed The Force Awakens, which reintroduced the Skywalker saga to a new generation. It was massively successful, becoming the highest-grossing installment in the franchise and the third-biggest movie of all time with a staggering worldwide box office gross of $2 billion. It also received five Oscar nominations for visual effects, film editing, sound editing, sound mixing, and best original score. Star Wars: Episode IX is slated to hit theaters Dec. 20, 2019. Meanwhile, find out the biggest ways Abrams surprised us with The Force Awakens.